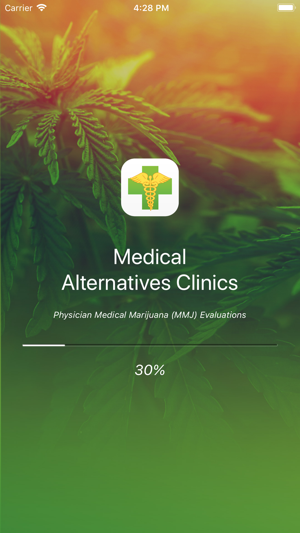 Medical Alternatives Clinic is a private clinic offering physician medical marijuana (MMJ) evaluations. 1. Schedule Appointments. Find an appointment that works best for you and schedule it instantly. 2. Call us. Tired of looking for a phone number to call? 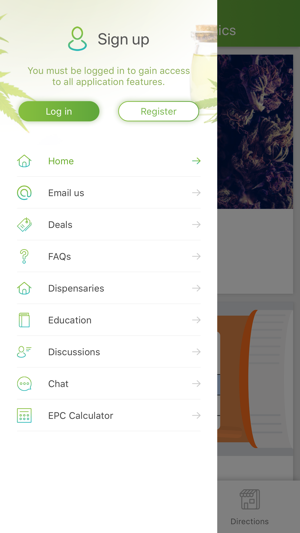 Use the app to get in touch with us fast and easy. 3. Get Directions. Don’t get lost trying to find us. Click on directions and use maps to get to one of our locations without a problem. 4. Deals. Looking to save and get the best prices? Use this feature to get access to our special discounts and other industry offers. 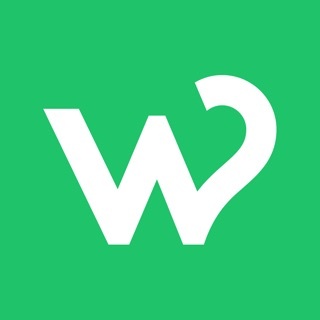 Use location to find the best deals closest to you! 5. Dispensary Map. 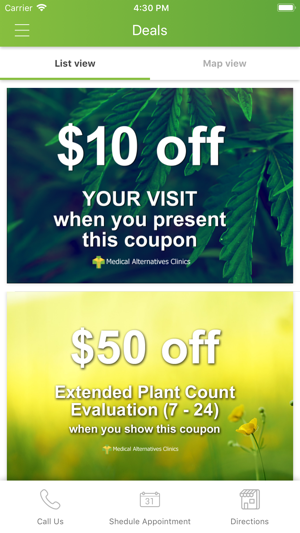 You have your medical marijuana card. Now what? 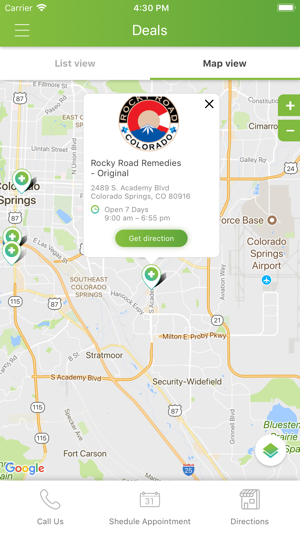 Use the dispensary map feature to locate a dispensary nearest you. 6. FAQs. Have questions about your visit, qualifying conditions, or the new state online registration process? Get all your answers here. 7. Education. 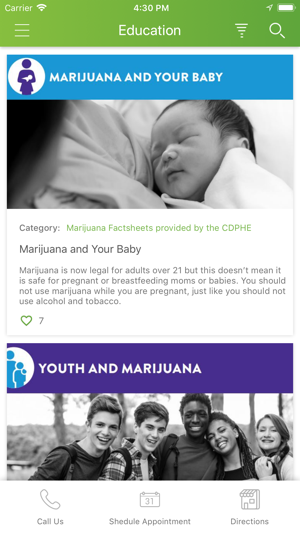 Check out our articles to learn more about cannabis. 8. Discussions. One of of our goals with the app is to help create a community of users where information and knowledge can be shared easily. Are you curious to know what has worked well for migraines? Post the question and soon you will get direct responses from other users. 9. Chat. Want to ask someone a question in private? Now you can talk to other users privately. Chats conversations are automatically deleted after 24hrs. 10. 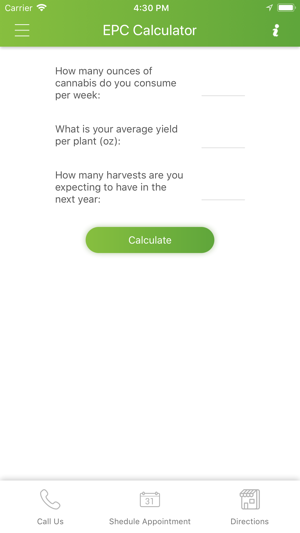 Extended Plant Count calculator. You’re a grower and require a higher plant count - answer 3 simple questions to help determine how many plants you will need. 11. Convenient login. Use your Google, Facebook, or Twitter accounts to log in with one click. This version includes 'Share your story' and 'My MMJ Card' features.